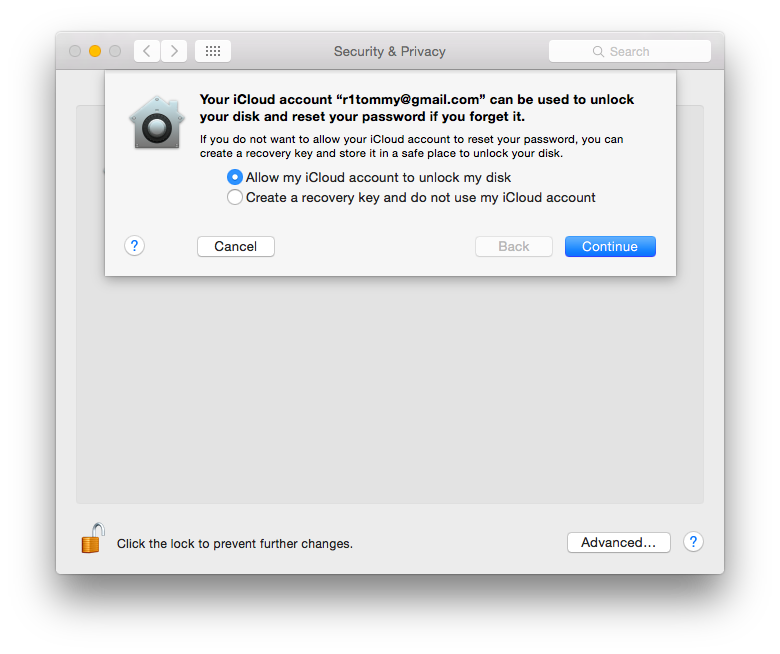 With FileVault 2 you can encrypt the contents of your entire drive to help keep your data secure. 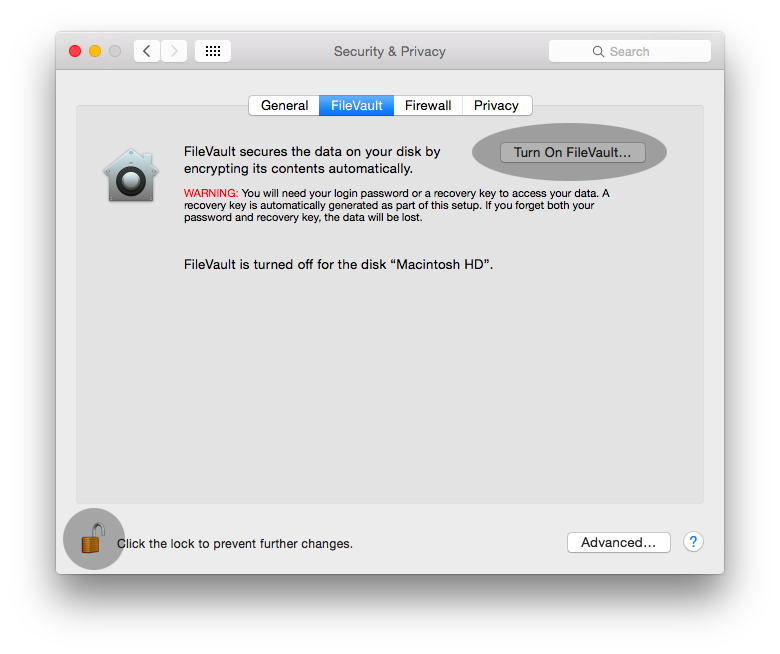 FileVault 2 uses full disk, XTS-AES 128 encryption to help keep your data secure. 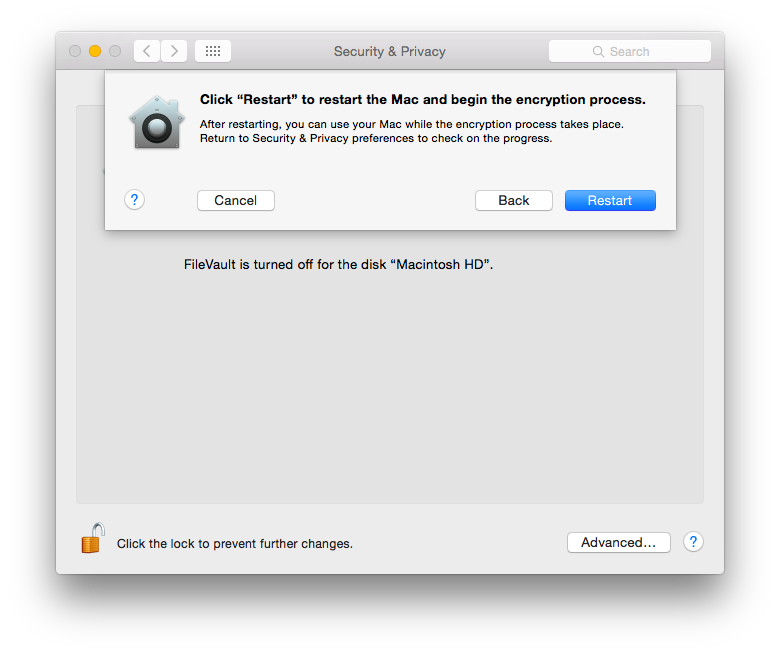 Using FileVault 2, you can encrypt the contents of your entire drive.